Cozy book nooks were a hit at the Kids for Peace School of Kenya! 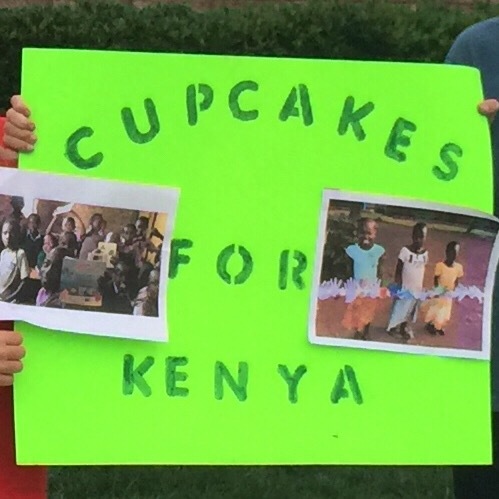 I could probably write a post a day for weeks about all the wonderful people I encountered through the amazing cooperative effort that birthed the Kids for Peace School of Kenya. But one experience that stands out the most for me involves a small group of introverted fifth graders I got to collaborate with, who worked hard to ensure the kids at the new school would have somewhere to seek respite. Creating safe space for introverted kids in our own schools is something I’m very passionate about. So, seeing these kids whose needs aren’t even adequately met here working so hard to ensure that kids elsewhere can get the quiet they need was quite moving for me. Kids took complete ownership of the fundraising! 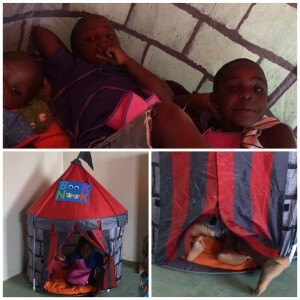 They decided to donate a cozy nook for each classroom. 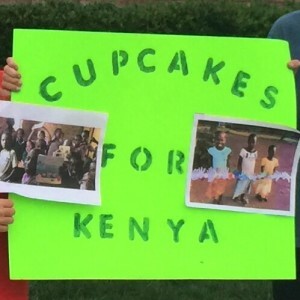 Without their own money to donate, they took out a small loan from the adults in their lives for a Cupcake Creation Station. They did everything themselves, from pricing out the nooks, to doing their own grocery shopping and baking, even going as far as to carrying a heavy table out to the street for their store front. They sold cupcakes for several days until they finally had enough money to buy all the nooks. From where I stood, they appeared proud, capable and powerful. And the best part? The kids at the school appreciated the nooks. 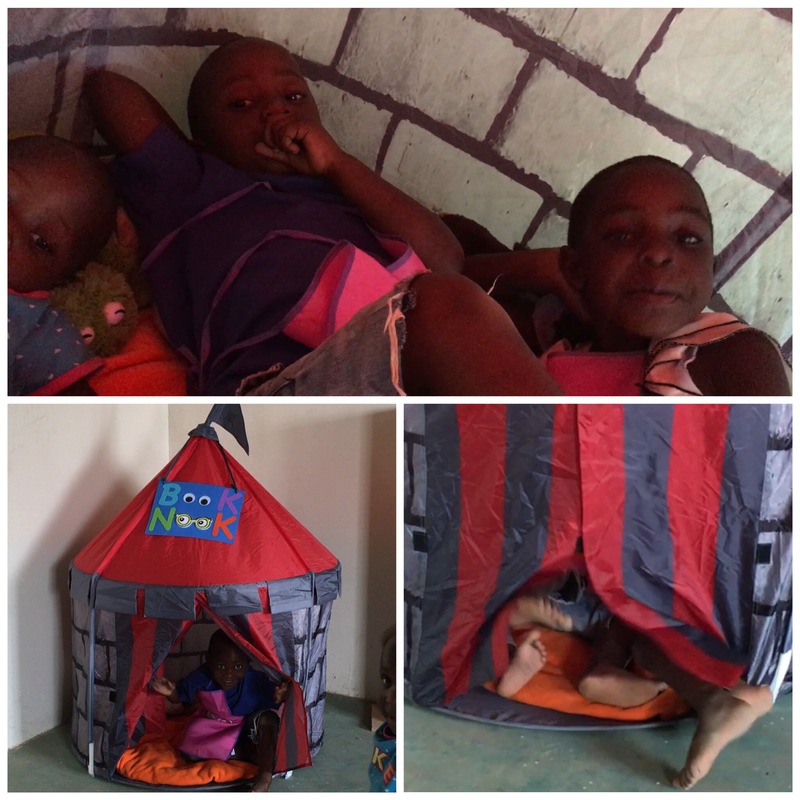 As soon as they went up in the classrooms at the Kids for Peace School of Kenya, the children took turns diving into them with books, cozying up, even pretending to snore in the soft pillows. In every country I’ve ever been in, the kids are amazing. Kids are innately filled with power, creativity, benevolence, and desire to share their perspectives and gifts. I’m so grateful for programs like those at Kids for Peace, because they can give kids a place to begin exercising their compassion, and then the kids run with it.